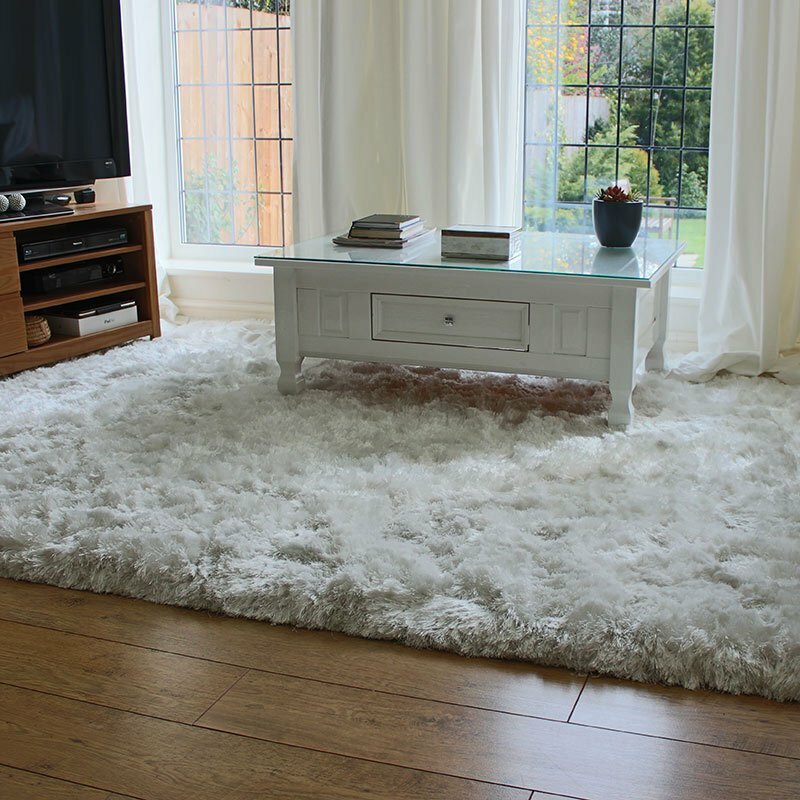 Get the refined sculptured look with this Luxmi Alpaca Huacaya Grey Rug, its classic vintage design features a twist of the modern with its appealing lifted 3D design. While quite thin; the pile is very soft as its woven from Alpaca fur, and retains a subtle sheen across the raised design which under some lighting conditions can be seen from various angles. The Luxmi collection aims at easily transforming floor areas into stylish and inviting spaces, and the thin heavy 2.5kg per meter pile provides warmth and luxury in spades.